If you have any questions about the MATCH 2 information page below please contact us. 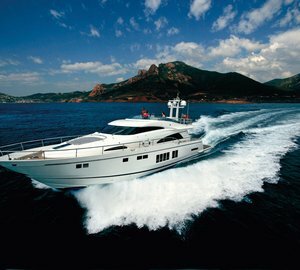 The lovely 2013 motor yacht Match 2 is a Squadron 78 Custom vessel, built by the well known UK shipyard, Fairline Boats. Luxury yacht Match 2 is destined for relaxing and entertaining on a grand scale. Accommodation aboard Squadron 78 Custom yacht Match 2 is provided in elegant and comfortable staterooms, where light and space are combined to amazing effect. All are created using only the very best materials, such as exotic woods, hand-selected granite work surfaces as well as state-of-the-art design features. 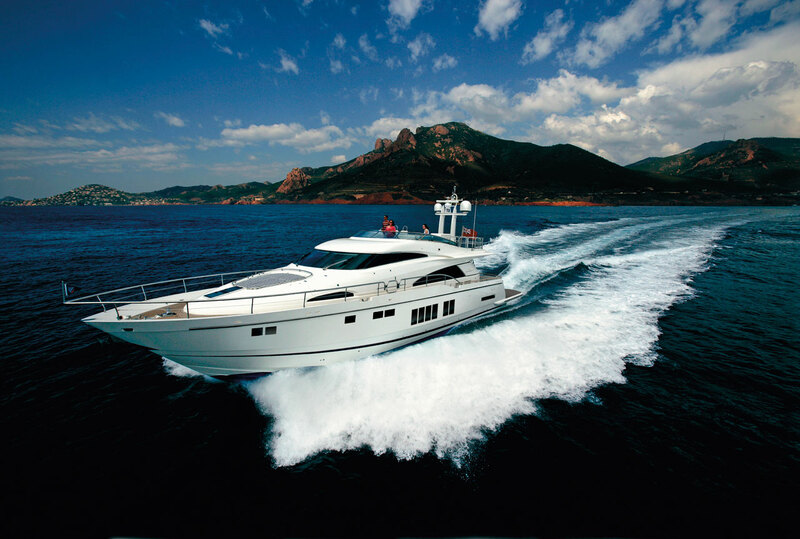 Fairline motor yacht Match 2 has a beam of 5,70m (18'8'') and a draught of 1,61m (5'3''). We do have available further accommodation information for yacht MATCH 2, so please enquire for more information. We do have available further amenity, owner and price information for the 24.37m (79') yacht MATCH 2, so please enquire for more information. The luxury yacht MATCH 2 displayed on this page is merely informational and she is not necessarily available for yacht charter or for sale, nor is she represented or marketed in anyway by CharterWorld. This web page and the superyacht information contained herein is not contractual. All yacht specifications and informations are displayed in good faith but CharterWorld does not warrant or assume any legal liability or responsibility for the current accuracy, completeness, validity, or usefulness of any superyacht information and/or images displayed. All boat information is subject to change without prior notice and may not be current.